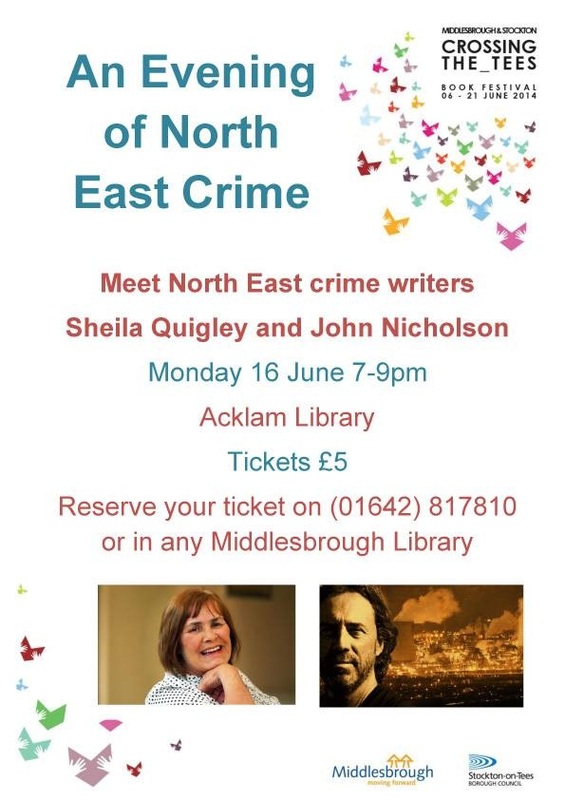 Our first joint Literary Festival will appeal to all ages and we hope that you will find plenty to entertain and delight you within this varied programme of events and activities throughout Stockton and Middlesbrough. Festival highlights include evenings with celebrated authors Joanne Harris, Stephen May and Gervase Phinn, opportunities for everyone to be involved in activities which focus on everything from crime to Sci-fi and writing workshops for aspiring novelists. 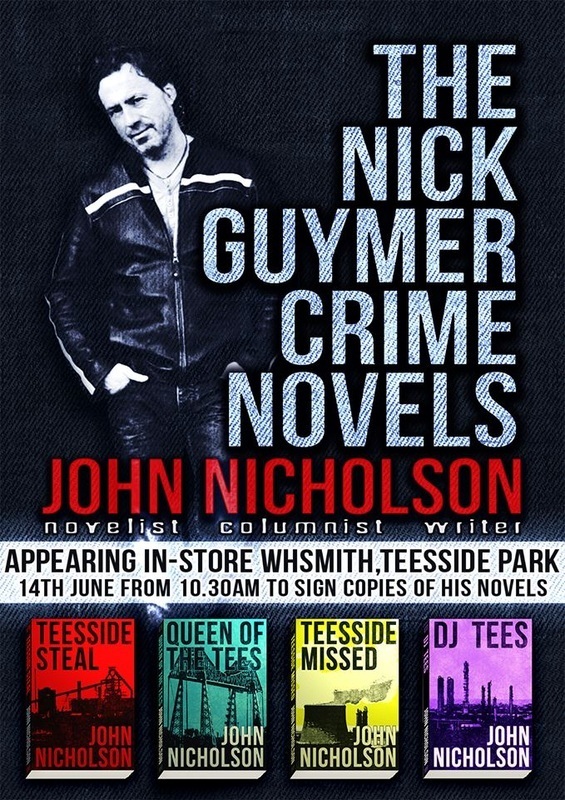 Events take place across Stockton and Middlesbrough libraries. For a full list of events and booking information take a look at the Crossing the Tees Book Festival Programme!